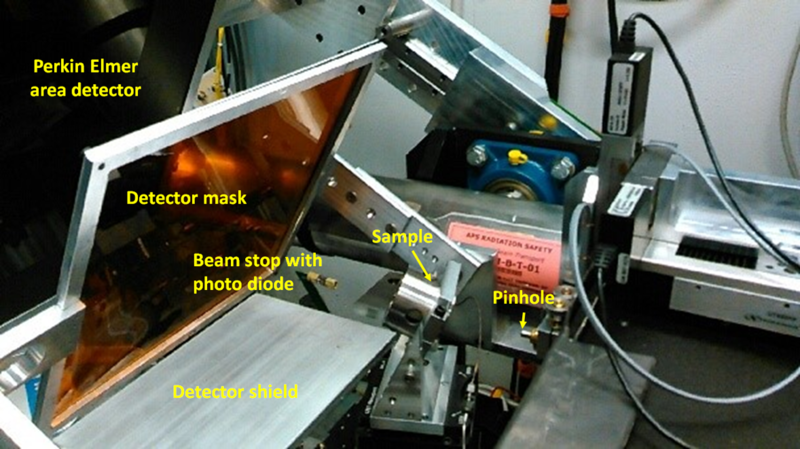 Laue diffraction setup optimized for microstructural studies at high pressure is available for users at 16BMB beamline of the Advanced Photon Source. Due to fast data collection, Laue diffraction is a powerful tool for real time microstructural measurements. Despite white beam diffraction being widely implemented, applications of this approach to high pressure area so far are very limited. This is the reason why HPCAT Laue diffraction setup is specifically optimized for high pressure studies. Some examples of research areas using the new Laue setup include: elastic and plastic deformation under hydrostatic or non-hydrostatic stress, orientation relations between inter-grown crystals, pressure induced phase transitions, melting and crystallization under high pressure, strength of materials at high pressures. Popov, D., Park, C., Kenney-Benson, C., Shen, G. High pressure Laue diffraction and its application to study microstructural changes during the α→β phase transition in Si Rev. Sci. Instrum. 86, 072204 (2015).